We specialize in homeopathy as an amazing system of natural health care. Homeopathic medicines work by guiding or assisting the body to heal itself and to restore the natural vitality. Homeopathy, well-applied, serves to improve health, strengthen the immunity, and has the ability to reverse the disease process. The goal is to restore health safely, gently, and permanently. "I have been dedicated to the study and application of homeopathy for health improvement and personal change, networking with communities for holistic health care and social evolution." 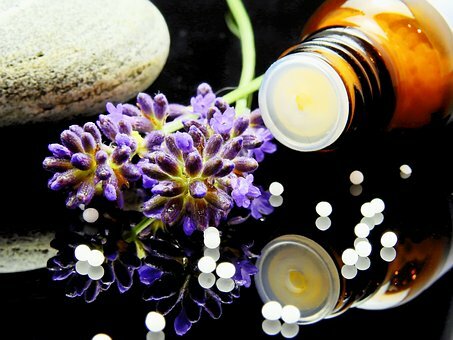 The homeopath is considered a health consultant, who has been clinically trained and nationally certified according to homeopathic principles and standards. We work with you to determine the causes and solutions of your health problem. We advise as your consultant and we educate for health improvement. 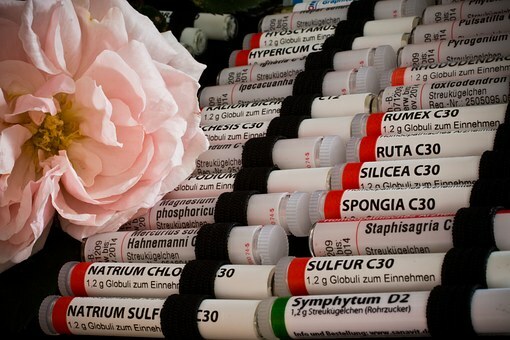 Homeopathic medicines or ‘remedies’ are derived from the natural kingdoms of plants, animals and minerals. They are then produced by a standardized pharmaceutical process of trituration, dilution and succession. This results in medicines that are non-toxic and do not produce side-effects. These medicines are produced by homeopathic pharmacies and approved by the FDA.